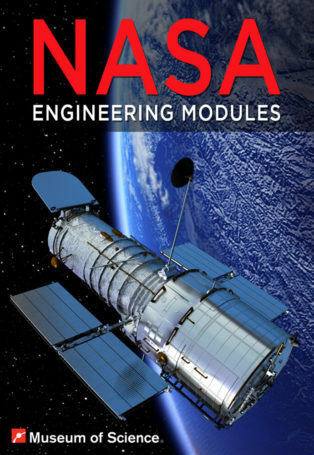 Includes 3 distinct educational modules, focusing on aspects of spacecraft engineering. Freely available. 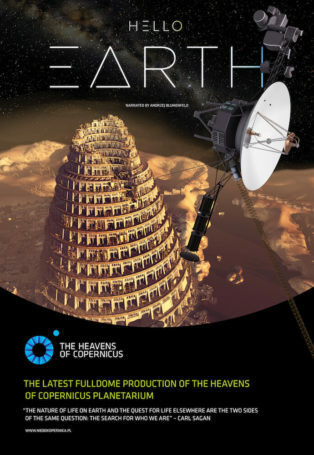 We are offering 3 distinct educational modules, focusing on aspects of spacecraft engineering, to anyone with a planetarium or classroom who would like to use them. They supplement, but are independent of our newest show ‘From Dream to Discovery: Inside NASA’ and are being shared free of charge. Full previews of each module are available here. 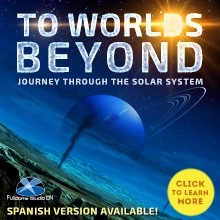 This bundle includes a series of visual sequences that can be used by a live Planetarium presenter and provides an opportunity to interact with visitors or students while exploring some of the basic steps in the engineering design process. 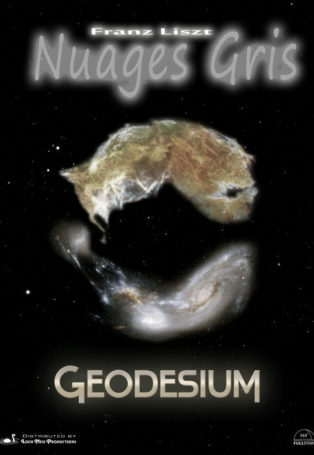 Audiences or students will take an active role in selecting a mission and making spacecraft design choices and later learn whether their mission choices led to failure or success.